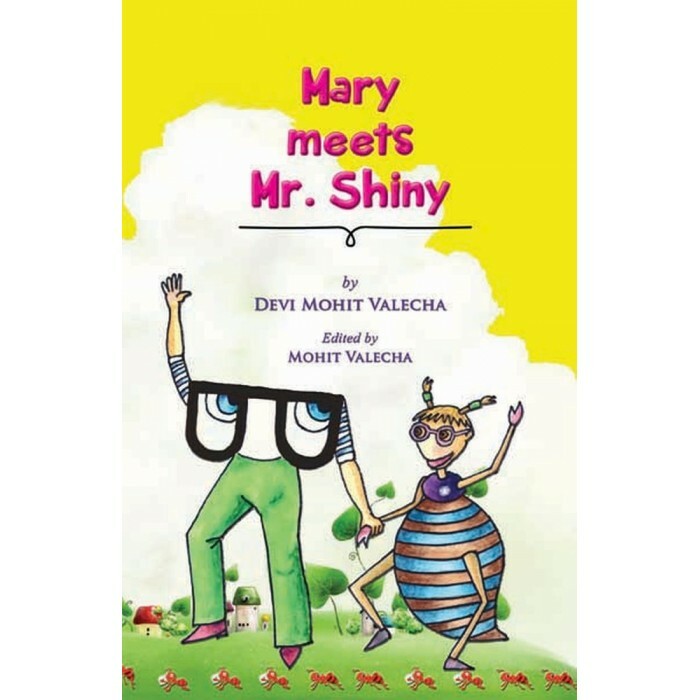 A wonderful chance to meet a self-help author. 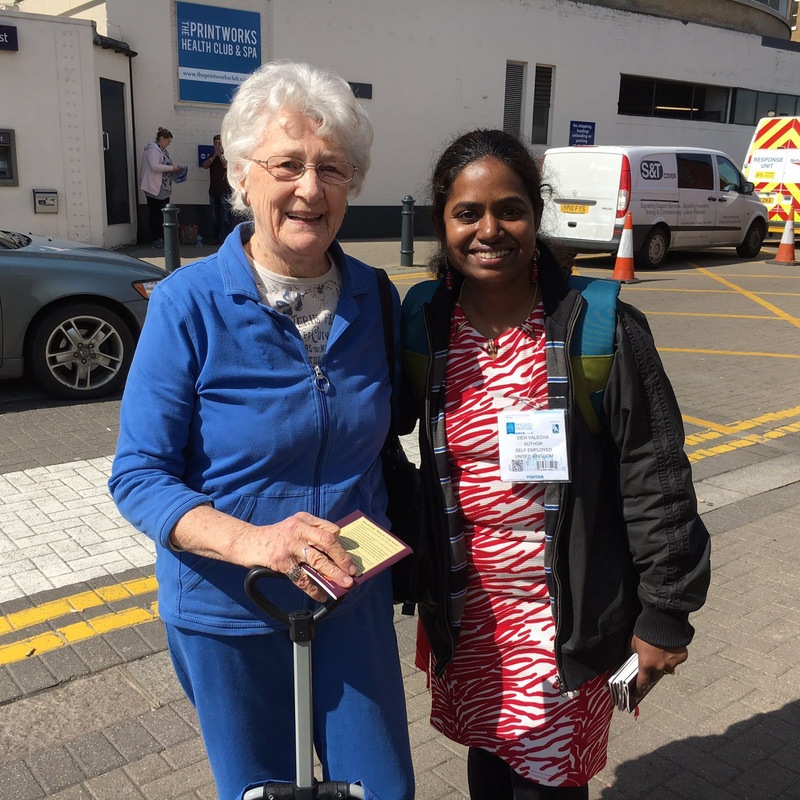 Devi smiles and shares a warm hug with a self-help author during the “Thought Revolution” book distribution event outside Kensington station, Olympia, London. 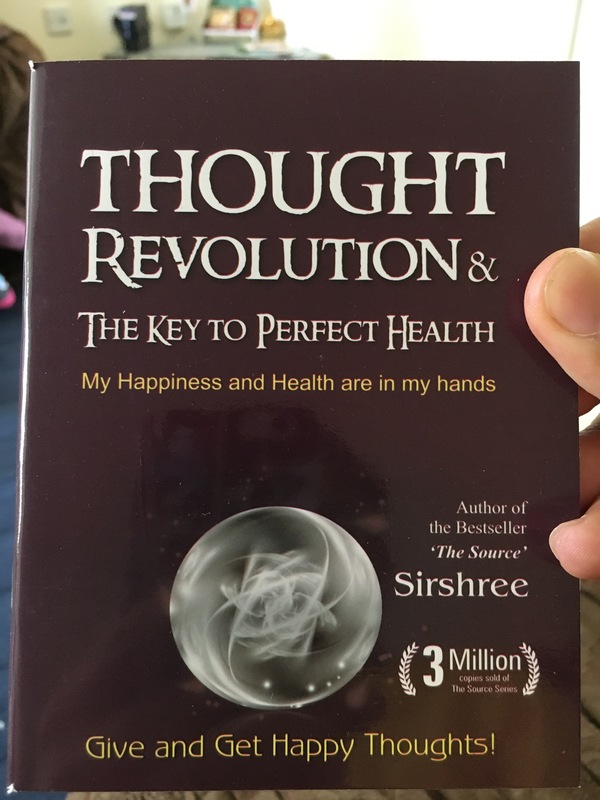 Thought Revolution is a miniature international version for “The Source”, one of the most powerful teachings from Sirshree, our master. About 325 copies were freely distributed outside London book fair to create awareness and add value to people’s lives. 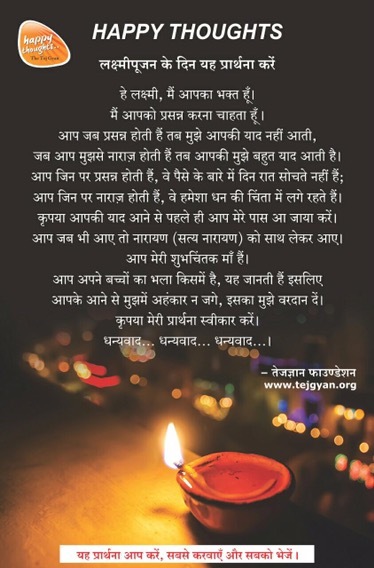 The book is an alchemical tool to transform lives when applied. Help yourself with a copy.